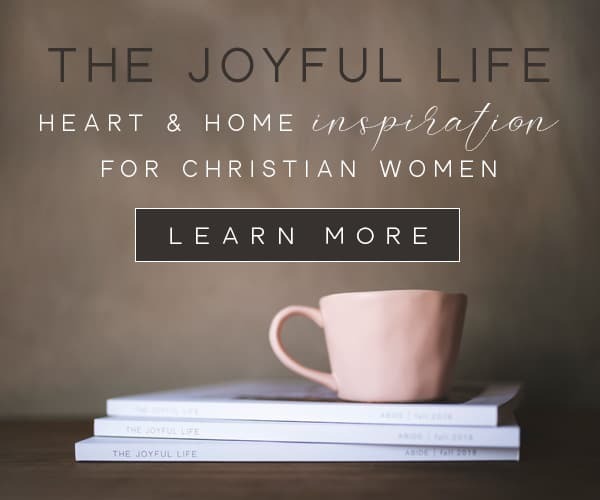 I am the Community Manager, featured contributor and devotional writer for The Joyful Life Magazine. To read my devotionals go follow their Instagram feed. I also have the privilege of being their resident Bible teacher, writing and running their quarterly Bible studies. You'll find all the details about the current study here. I'd love you to come join the Community group so I can get to know you more!